Off Purcell’s Cove Rd, on the Northwest Arm. A 95-acre park with four natural habitats (woodlands, heath barren, salt water and pond; please do not feed the waterfowl), walking trails, the Dingle Tower with bronze lions at the foot, a sandy beach (unsupervised swimming), a wharf and a boat launch. The park was donated to Halifax in 1908 by Sir Sandford Fleming, creator of Standard Time Zones. 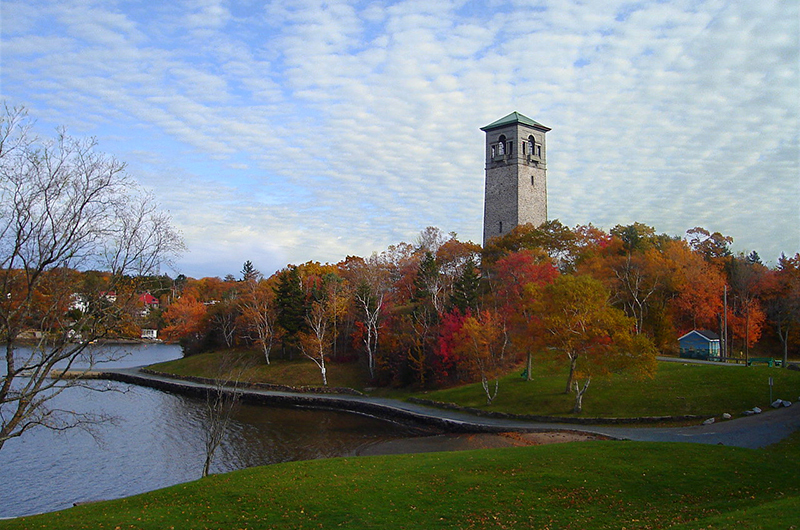 The Dingle Tower was dedicated in 1912 to commemorate 150 years of representative government.